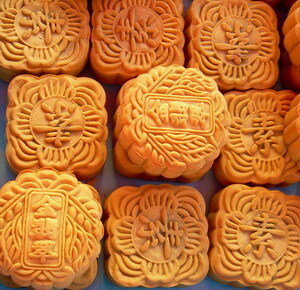 In the past years, mooncakes where used as a way to convey secret messages to other people because in the time of Yuan Dynasty, it was said that China – led by Zhu Yuanzhang of the Ming Army – defeated Mongolians. On the 15th day of the lunar month most especially on full moon, people formed the Ming dynasty. 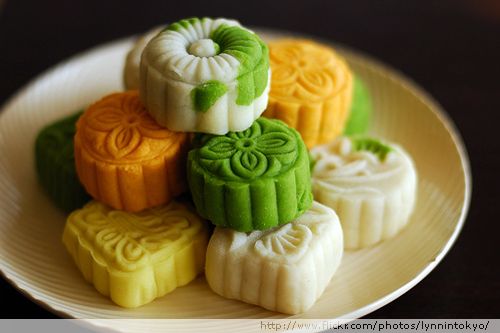 Today, it is celebrated by eating of mooncakes, lighting of colorful lanterns as well as eating pomelo fruits. 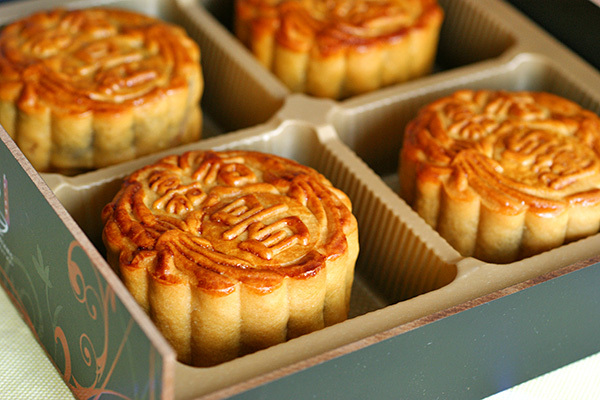 Usually, Mooncakes are square or round in shape and is made from sweet and chewy dough that is combined with egg yolks (salted). At the top of mooncakes, there are Chinese characters. This means harmony and long life. However, other mooncakes characters print the name of the bakery and other meaning. Originally, the filling of this baked chewy dough is lotus seed sauce; however, the fillings like the yam and the red bean paste are widely used in many countries. Because of the technological advances, the flavor of mooncakes also changed. Today, it has a remarkable taste of different goods like green tea, chocolate, chempedek, ice cream, durian, bird’s nest and many more. Evidently, there are a lot of establishments in Singapore that sell the awesome taste of mooncakes. But most of them are found in Chinese eating places and bakeries. Typically, you can find it at the very famous Raffles Hotel (Yes! Mooncaked are also sold in hotels), the popular Tai Thong Cake Shop located at the Mosque Street, Chop Tai Chong Kok that can be found at Sago Street and a lot more. Although it’s only a small cake, don’t take it for granted because it might lift you high up to the moon.